The design of the wheelchair has been through so many changes over the years and has continued to evolve and improve into the present. 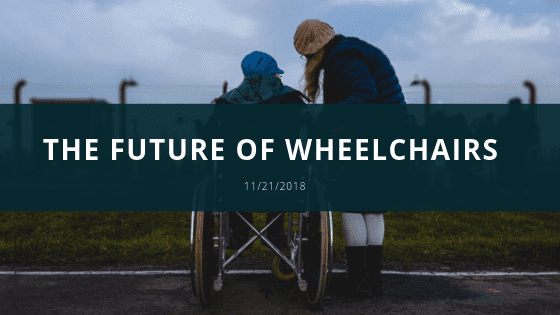 The future of the wheelchair is fascinating and filled with the newest technology available that will continue to improve the lives of people. Technology like the machinery that can help mold and fold the material into perfect shapes are key to improve the function of the wheelchair. Different materials used over time have had an impact on the advancement of the wheelchair to solve and improve different health issues. 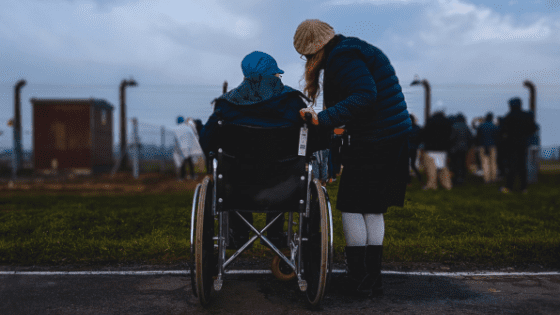 Research has been another key component to the development of the wheelchairs because its help expands the use of the wheelchair and its purpose. The wheelchair initially had limited function. It could only work on a flat surface, but now it has the ability to move over multiple surfaces. This gives the users the ability to move around much easier. Research companies such as Karman Healthcare has been able to understand their customers and provide for their needs during their daily tasks. Through research, people have been able to participate and stay active in sports and live a more healthy and active lifestyle in wheelchairs. The wheel is another improving component that gives wheelchairs a more improved experience for their users. It has been created to be much more durable and absorb the more of an impact. Individuals are now able to get move off sidewalks without damaging the frame or rim of the wheel. The wheelchair has been used for the specific purpose of getting around yet in the future wheelchairs have fewer limitations as to time advances. For instance, ramps have to be created in order for people in wheelchairs to gain access to buildings with stairs. There are wheelchairs being invented to allow the wheelchair to act like an escalator that levels out to the stairs and balances the individual as it progresses through the steps. The wheelchair did not have the capability to go over multi surfaces and now they can so in the future there are high chance wheelchairs that elevation can become a feature that is incorporated to help individuals reach items in higher surfaces. Elevation would help those who do not have someone that can help them complete task regularly. It would also improve the transition from laying in bed to getting on the wheelchair. Elevation would also provide wheelchair users the ability to go over poodles, sidewalks, or obstacles that are in their way. This entry was posted in Lightweight Wheelchairs, Wheelchair, Wheelchair News. Bookmark the permalink. How to Attain a Wheelchair at Walt Disney World?